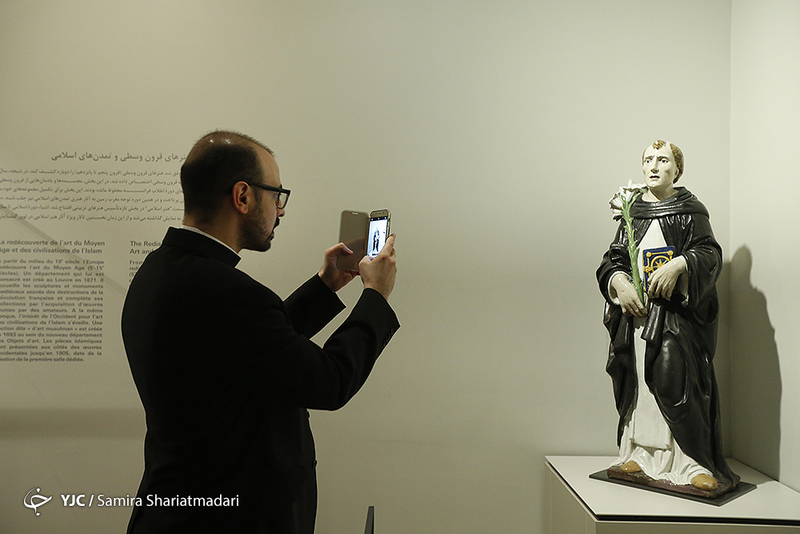 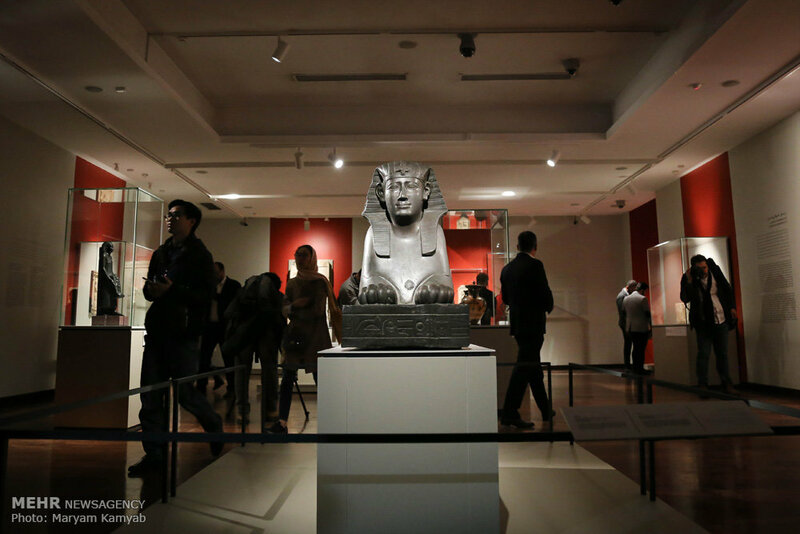 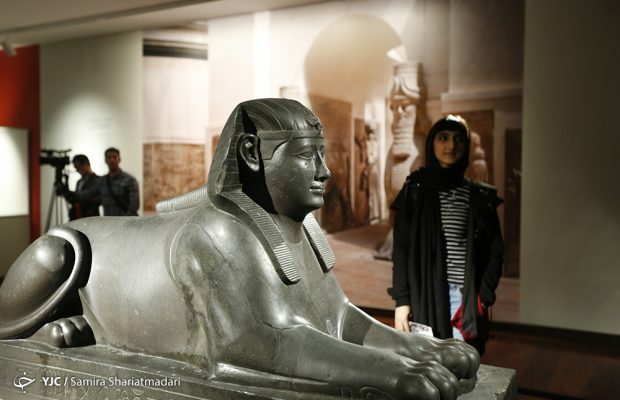 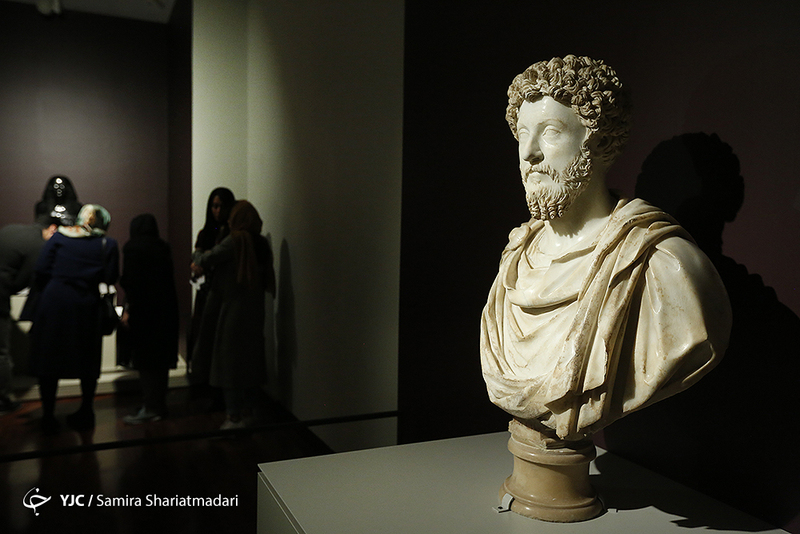 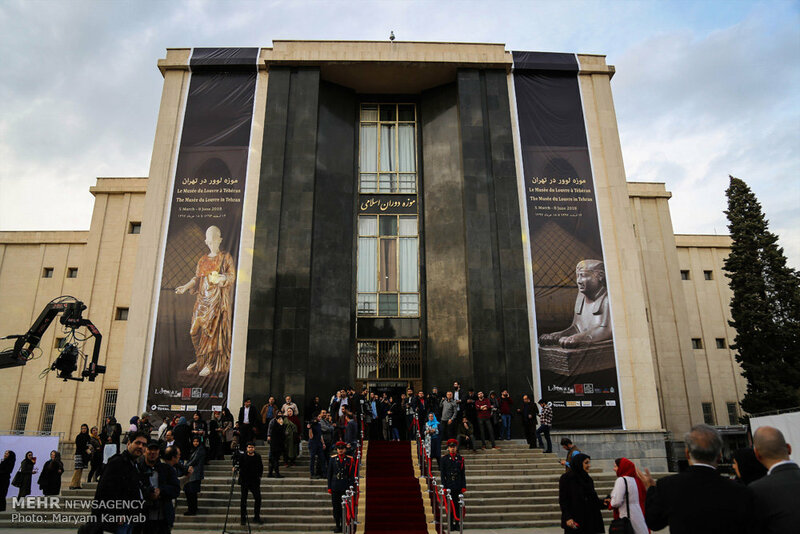 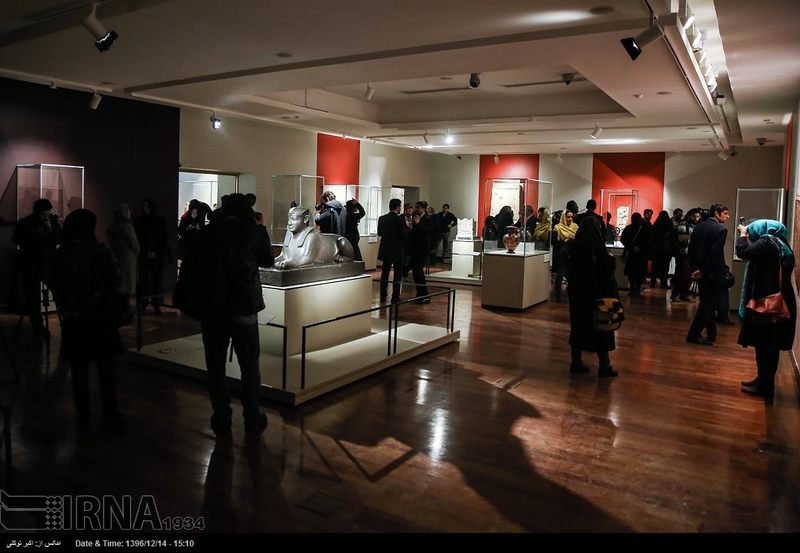 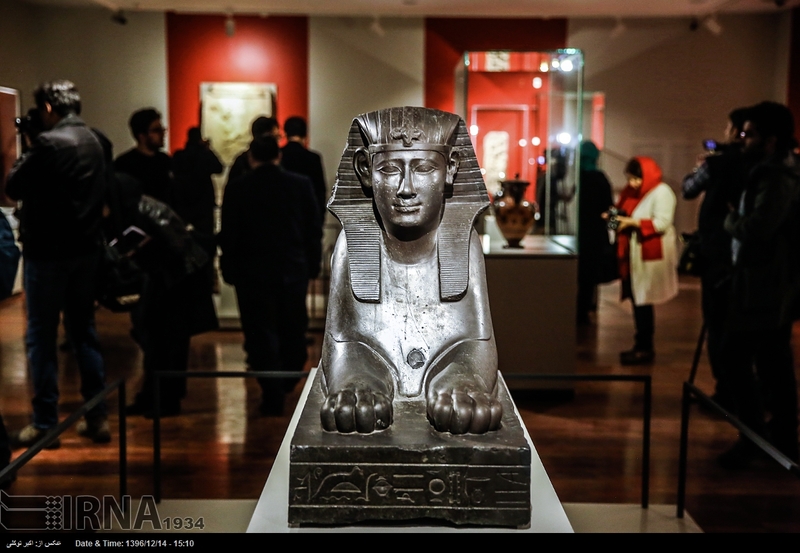 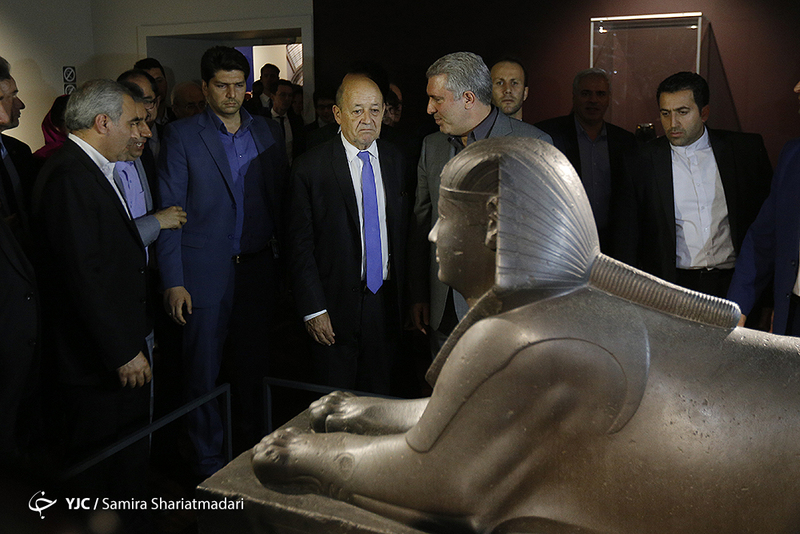 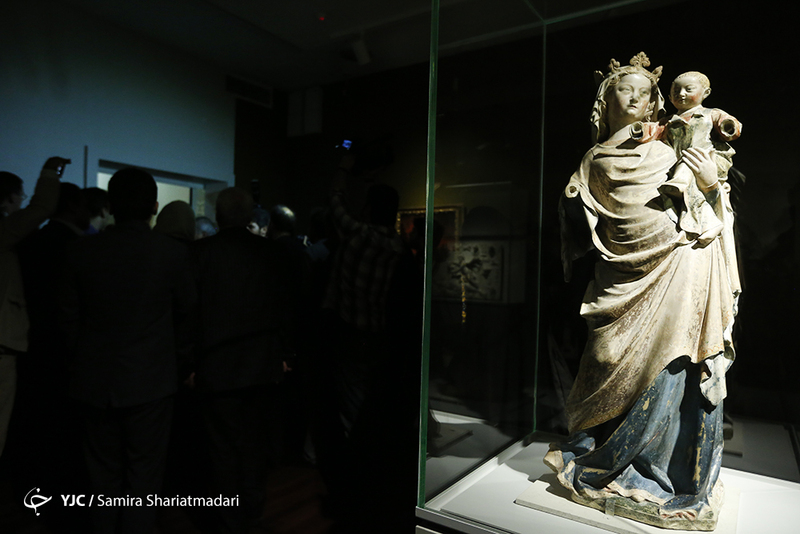 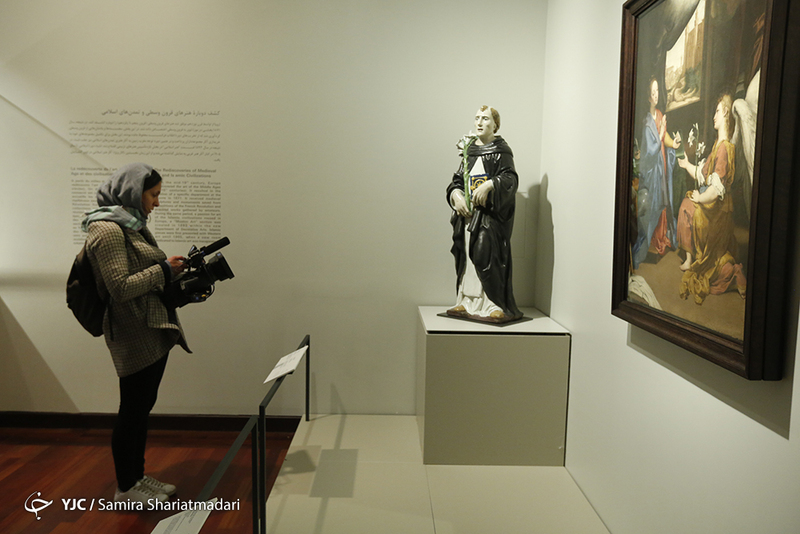 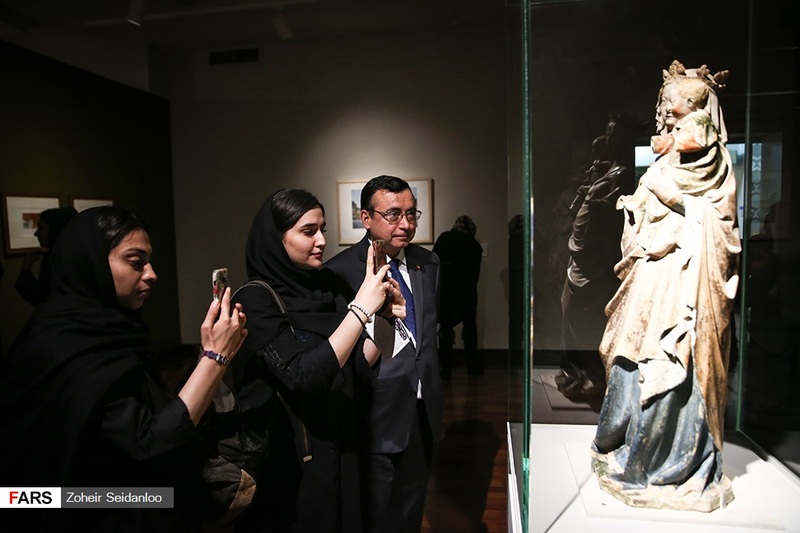 “The Louvre in Tehran” exhibition with some 50 masterpieces from the Louvre’s various departments opened at National Museum of Iran on Monday. 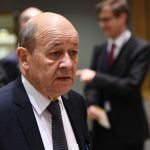 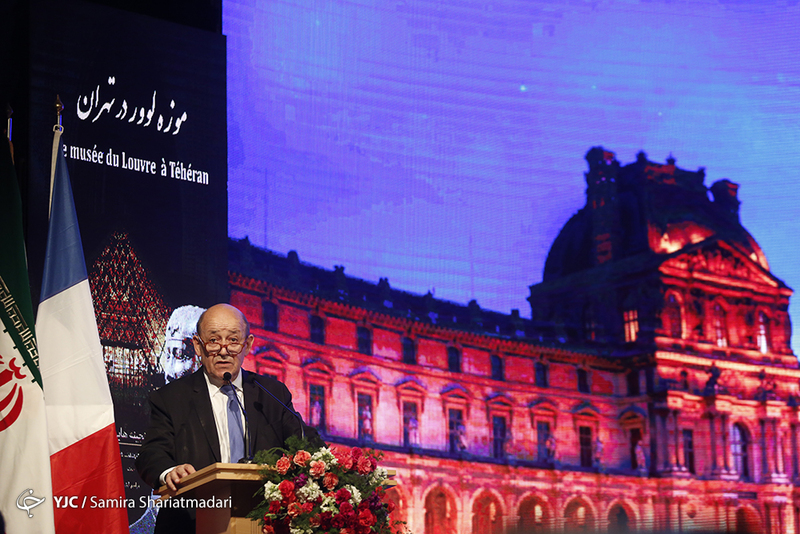 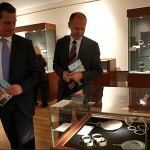 French Foreign Minister Jean-Yves Le Drian attended at the opening ceremony of the exhibition. 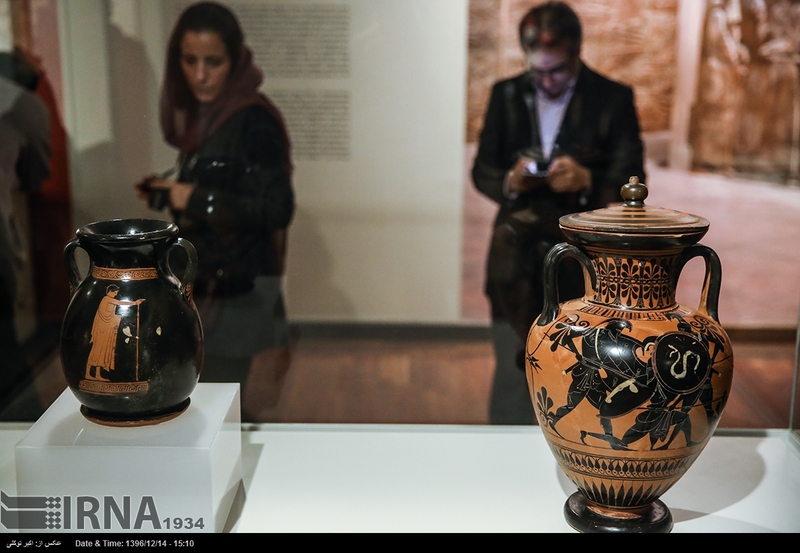 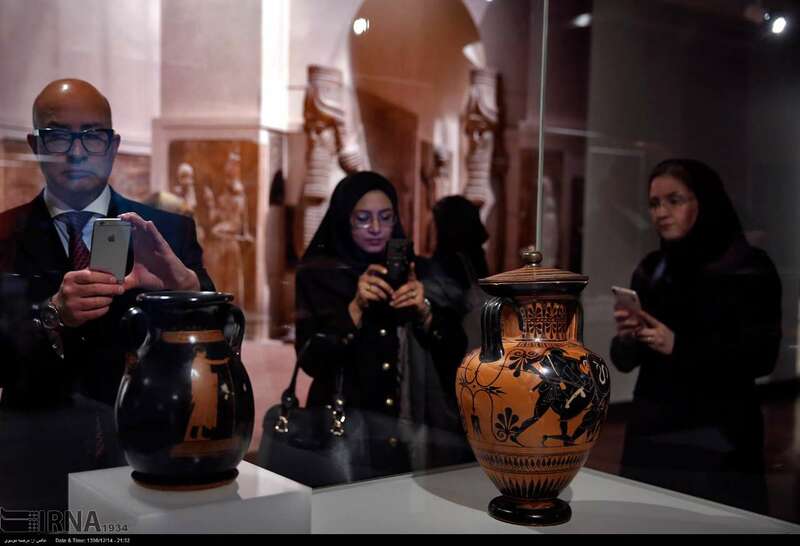 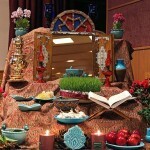 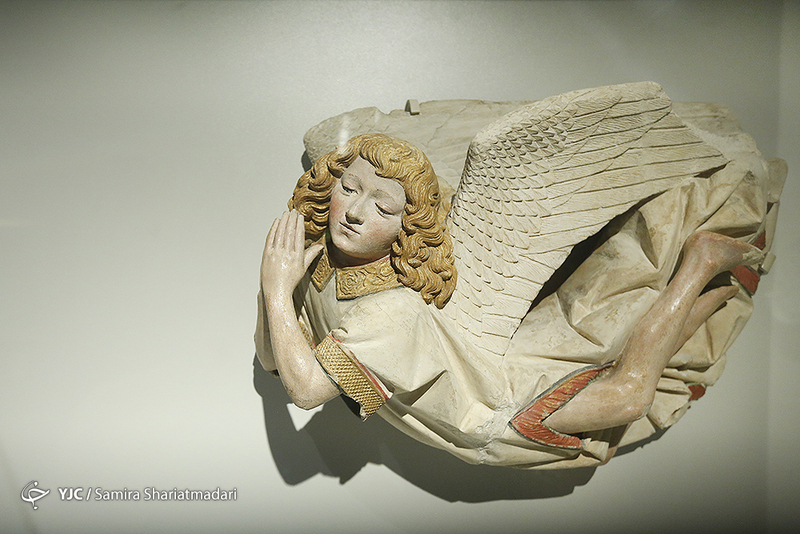 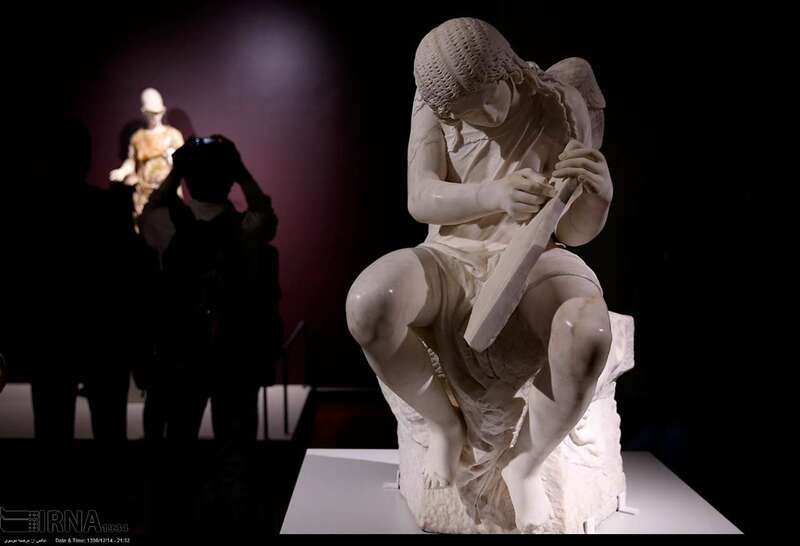 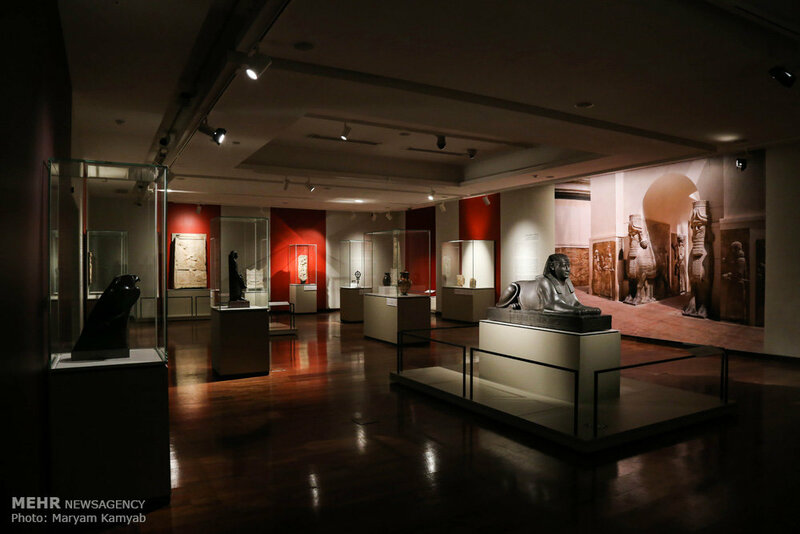 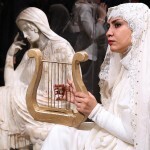 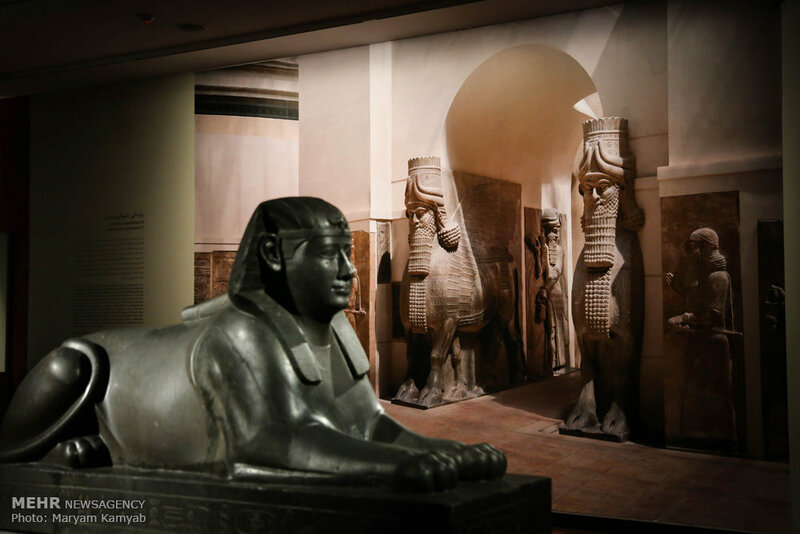 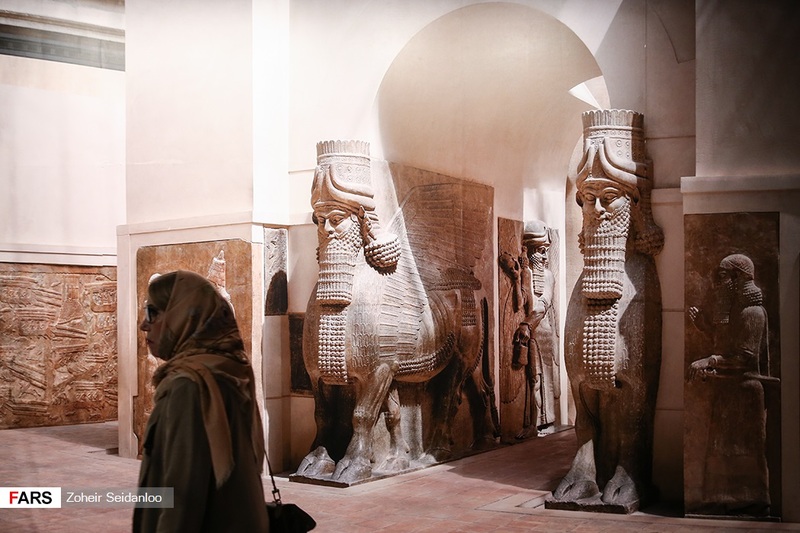 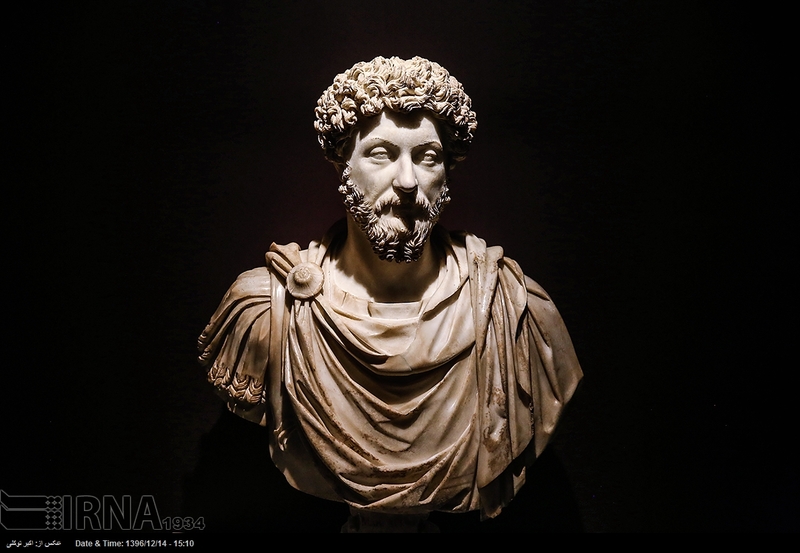 The exhibition, which will run until June 8, is part of an agreement signed between the Louvre and Iran’s Cultural Heritage, Handicrafts and Tourism Organization (ICHHTO), during Iranian President Hassan Rouhani’s visit to Paris in January 2016.